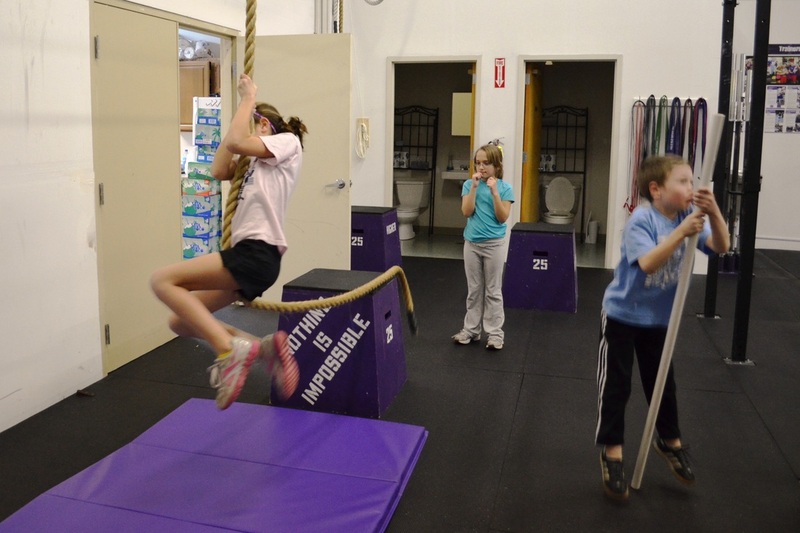 CrossFit Kids is a strength and conditioning program that is specifically designed for kids and teenagers and helps them develop a lifelong love of fitness.In a group setting, children and teens participate in fun and engaging workouts that deliver measurable results and prepare them to be well- rounded athletes. 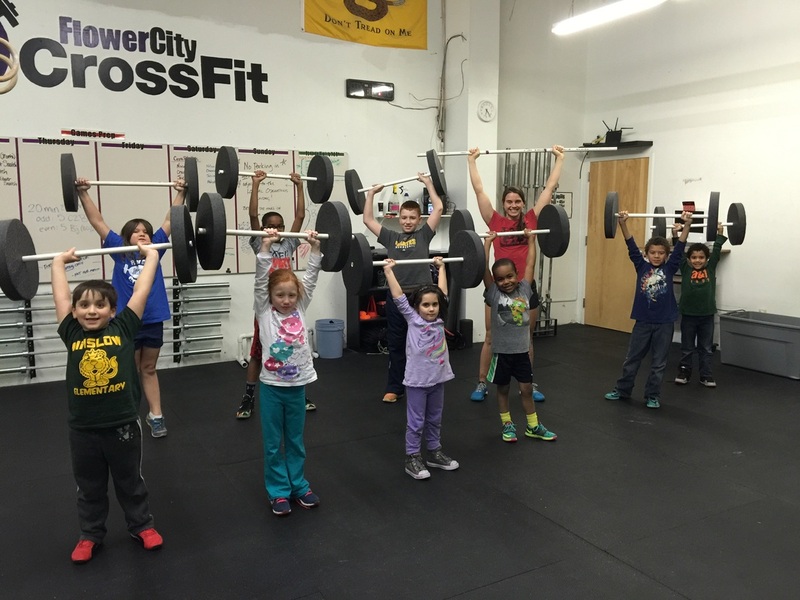 CrossFit Kids workouts consist of constantly varied, functional movements that deliver a fitness that is broad, inclusive and general and scalable for any participant at any level. What Does this mean? This means that, for the most part, no two workouts are the same, so kids and teens never get bored and the novelty of each workout keeps them excited about participating. The functional movements involve exercises that are fundamental to all things that kids need to do when they play-pull, push,run, throw, climb, lift and jump. All of the movements are taught safely and effectively under the close supervision of thoroughly trained CrossFit Kids Trainers. 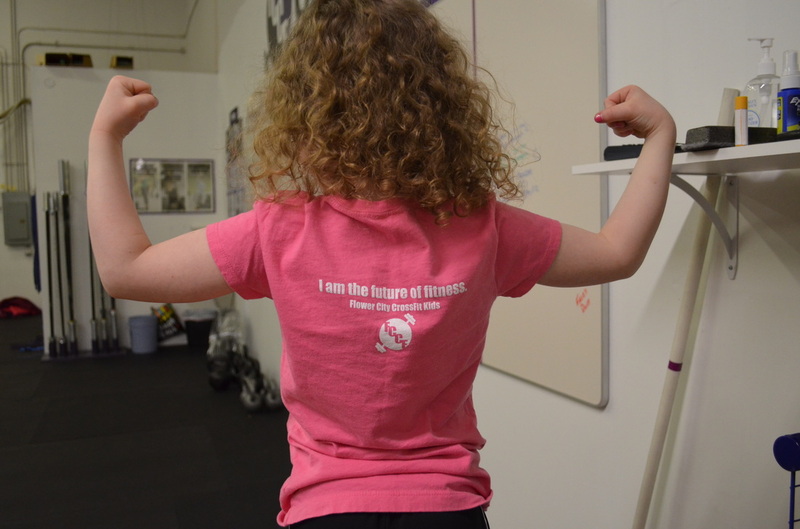 When fitness is defined as broad, inclusive and general it means that participants will become well-rounded athletes who will be better at any and every sport that they play because CrossFit Kids doesn't coach them to be good at just one thing. Our workouts will increase physical competence in 10 fitness domains: Cardiovascular and Respiratory Endurance, Stamina, Strength, Flexibility, Power, Speed, Coordination, Agility, Balance, and Accuracy. With workouts that are scalable, CrossFit Kids can equally benefit a person who is less active or an accomplished athlete by tailoring workouts so that each participant is challenged just enough to deliver measurable results and personal athletic progress. Sound fun? 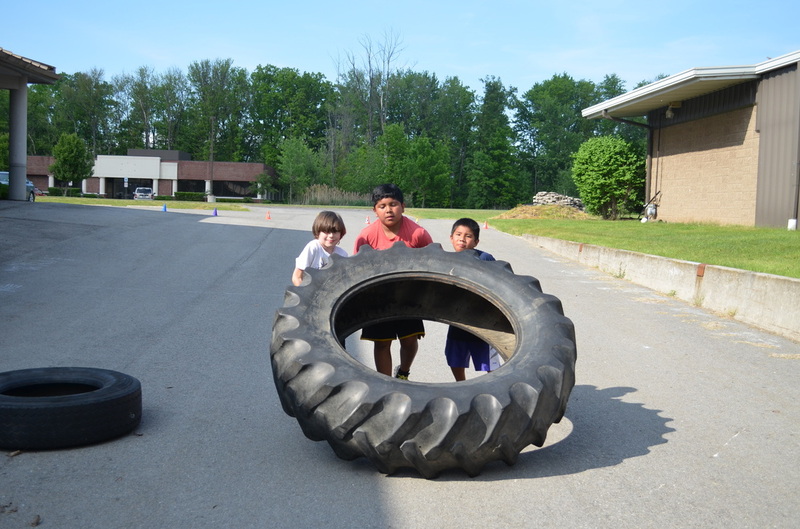 We offer a free trial so your son or daughter can come try out our CrossFit Kids program without payment or commitment. Come see what it is all about! Our classes run in 8 week sessions. Check out the main blog for sessions start/end dates. Your child is welcome to come to a free trial anytime and start mid-session with a pro-rated cost.